Mother’s Day is right around the corner, and look no further for the perfect gift for her. Show your mom how much she means to you and spoil her with Italian luxury. She raised you, she nurtured you, she loved you; your mom deserves nothing but the best on her special day. 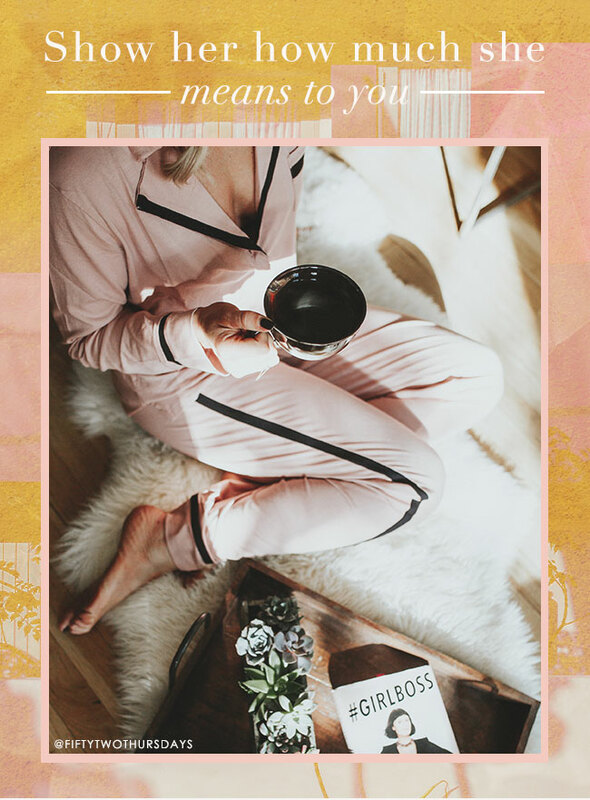 Our Cosabella pajamas are soft-as-butter. 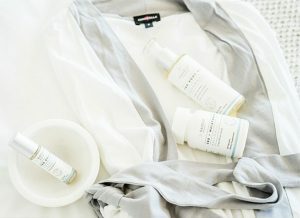 We use the softest cotton we could find, designed in 100% Pima cotton, for the most elegant sleepwear set she’ll have. Bonus: These PJs are just as soft straight out of the box vs 10 washes later. They’re that great. We promise this will be a gift she will love all year round. 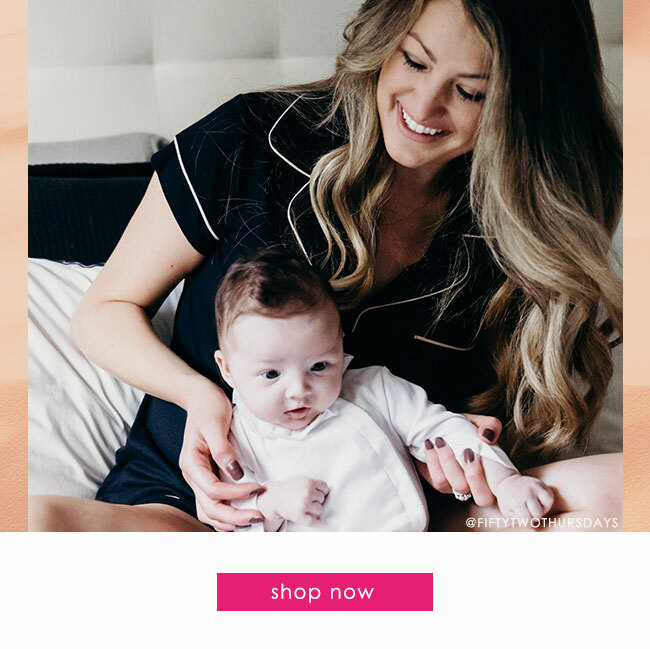 Did you know Cosabella pajamas are also available in maternity wear? 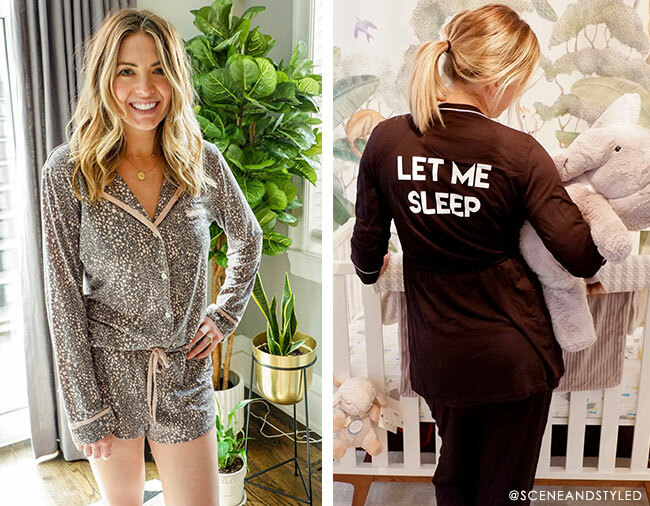 It’s the perfect sleepwear set for the new mom in your life. Complete with a nursing camisole featuring easy clip-on/clip-off nursing straps, cozy floor length pants and a soft robe to throw on top.